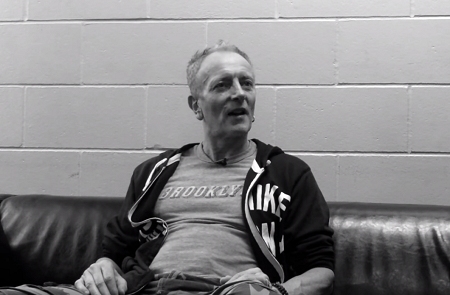 Def Leppard guitarist Phil Collen was recently interviewed about the new Live From Detroit DVD. Phil spoke to Guitar World magazine about the new live concert film which was released earlier today in Japan. 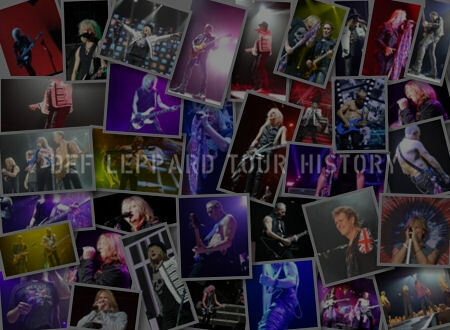 Phil talked about the new Live DVD, the 2016 Detroit show, recording the Hysteria album, Mutt Lange, North American tour, Tesla, Delta Deep, his guitars and highlights of his career. He also talked about the new releases from Tesla and Delta Deep due later this year. 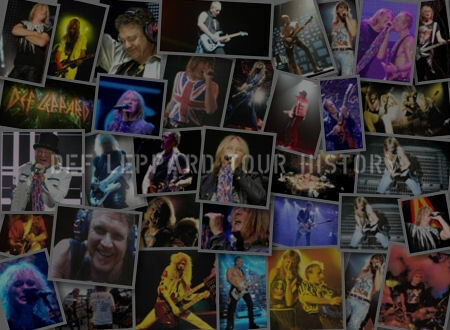 "During this last tour, everyone - including the band—was saying this was the best they had ever heard Def Leppard. We knew we had to document it. 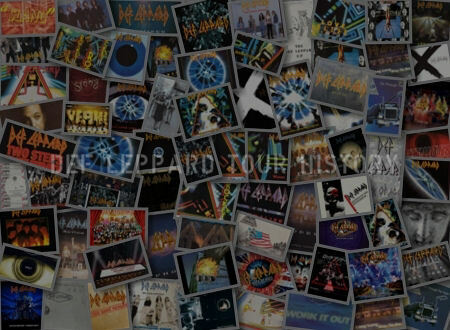 We had also done Live: In the Round, In Your Face back in 1987 and knew we needed to update it. It was a no-brainer. But there was no real concept behind it. 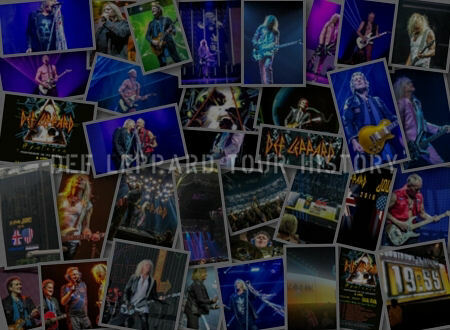 "The first real sellout on the last tour was in Detroit, which has always been a brilliant market for the band. So we said, let’s record the most ravenous audience on that tour and the first sellout and update the whole thing, since it was all going so well. That was it." "I’m producing the new Tesla album, and I'm very excited about it. We’ve done a lot of it on tour and are just finishing it up. It’s fantastic and so diverse."